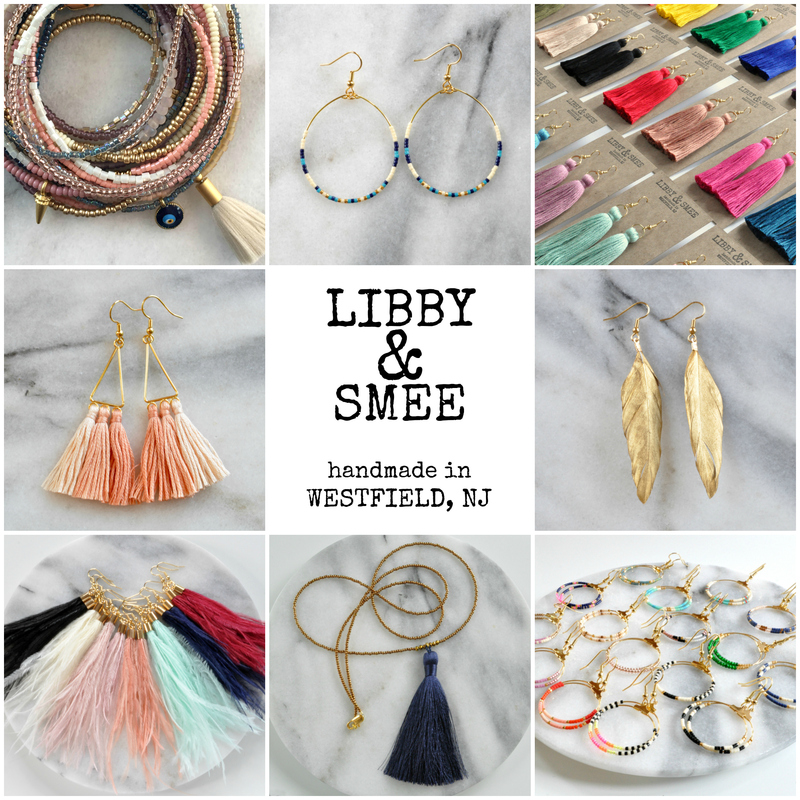 When I started this blog, I promised to share my successes and my failures. 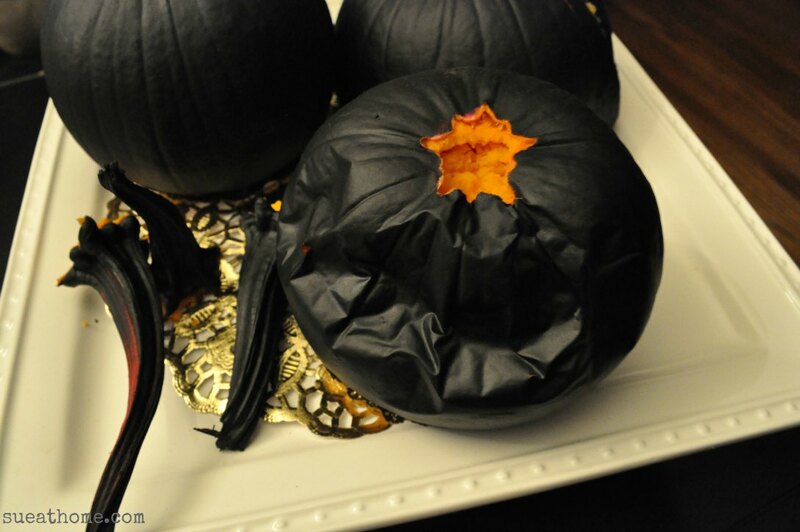 And while I’ve had some toot-my-own-horn successes lately (dying a slipcover, creating an easy jewelry storage solution, and cooking up a yummy seafood paella), I need to tell you about the pumpkin catastrophe that recently occurred in my house. 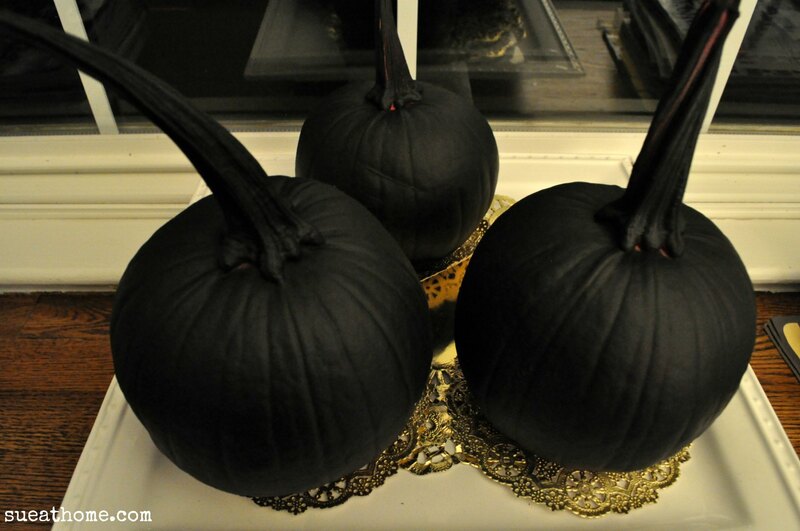 You’ll remember that I bought some smallish pumpkins and coated them in matte black spray paint. After we got over the shock, me and the girls took turns plucking the stems off of the rotting pumpkins. They fell right off. They were so rotten in some spots that they were caving in. Before you say “maybe they were just bad pumpkins”, I’ll tell you that I bought three other pumpkins from the same place on the same day and those are fine. Surprise, surprise! They have no spray paint on them! I bought some new ones and I’m thinking of attempting a little gold craft paint on them. I think the key might be to not cover the whole thing. I guess I must have suffocated them! 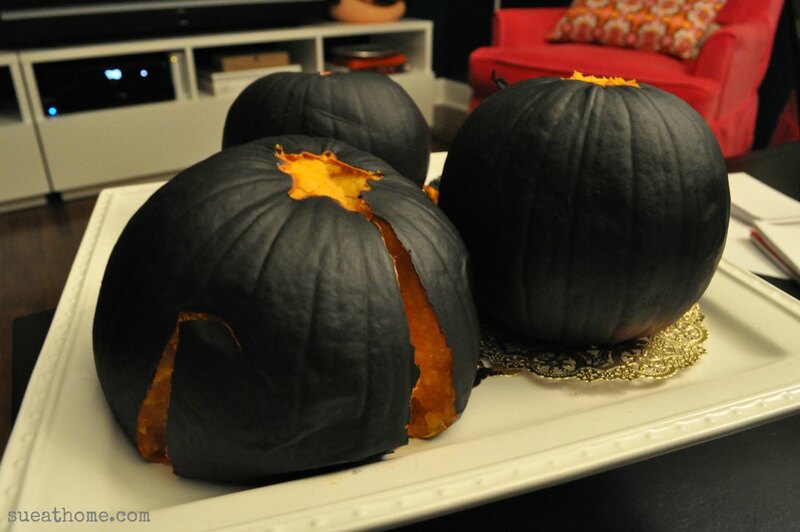 Sorry pumpkins. I’m attempting a craft this afternoon with the girls. Hopefully this one will work out a little better. Have you had any craft fails lately? Please tell me and make me feel better!! Your post made me laugh! I did a “Tangled” Disney Family Movie Night. We made flying lanterns. They never even got off the ground. Burned to a crisp. Blog update is coming with photos of the flames but first I’ve ordered new real ones from Hong Kong and we’ll try again. With less tears from the kids and less fire this time I hope! Alysa – that is hillarious! Thanks for commenting and please let me know when you post about that! How crazy! Maybe nobody else ever writes about it because they do it, post about it, and never follow up. I agree. It was kind of funny though! Oh man. I wish I’d seen this BEFORE I spray painted 2 pumpkins and left them on my clothes dryer for 2 weeks. Our garage is a disaster. Thanks for posting. 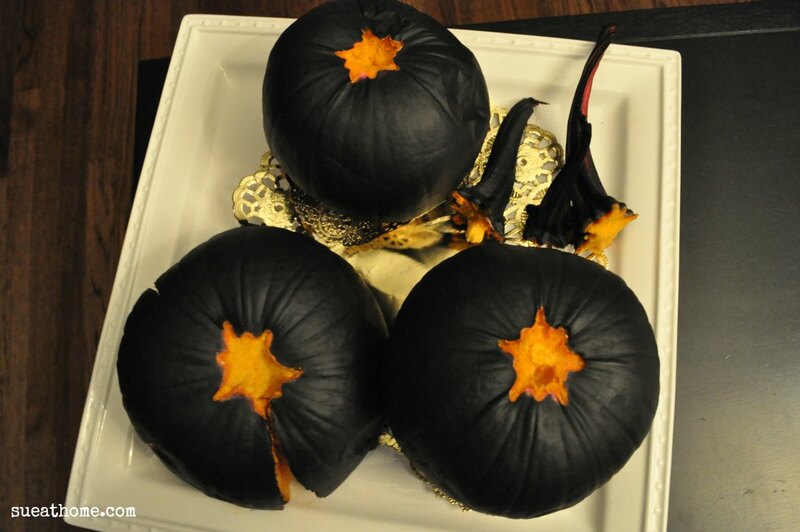 Do you think I could get away with spray painting the mini pumpkins for a centerpiece to use one time? We are planning a 50th anniversary party and I thought mini gold pumpkins on the table would be adorable since the party is Nov 1 and they were married on Halloween? I could paint them Thur night for the sat party. I absolutely think they would last a few days. Mine were around for at least a week so I think that’s why they got rotten. Good luck! Thanks for your comment Chelsea! I agree and I’m shocked every year when blogger after blogger suggests this method!